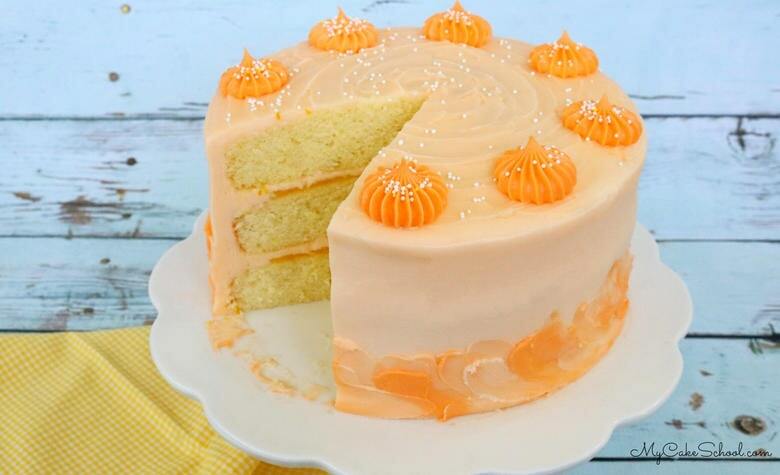 This citrus-filled Lemon Orange Layer Cake is so moist, and is the perfect dessert for spring and summer entertaining! 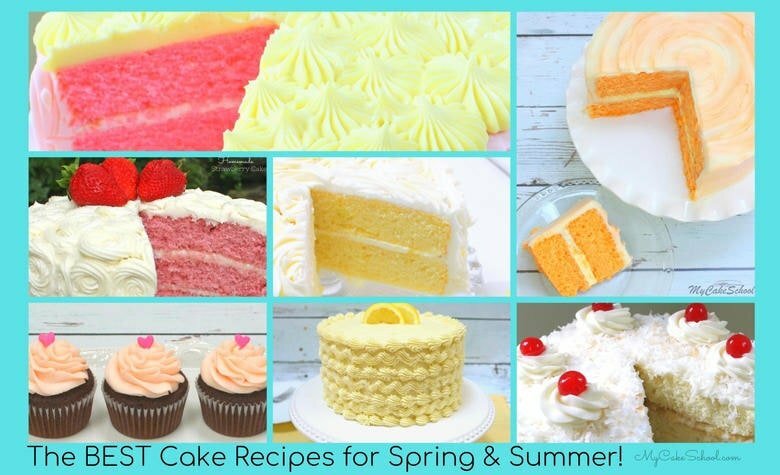 Sharing the BEST cake recipes for spring and summer gatherings! These recipes are sure to please any crowd! 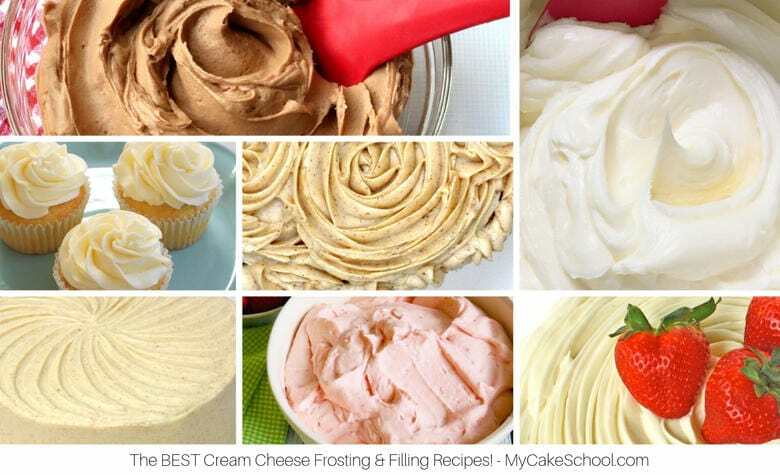 The BEST cream cheese frosting and filling recipes by MyCakeSchool.com! These recipes are not only easy, but they are delicious too! 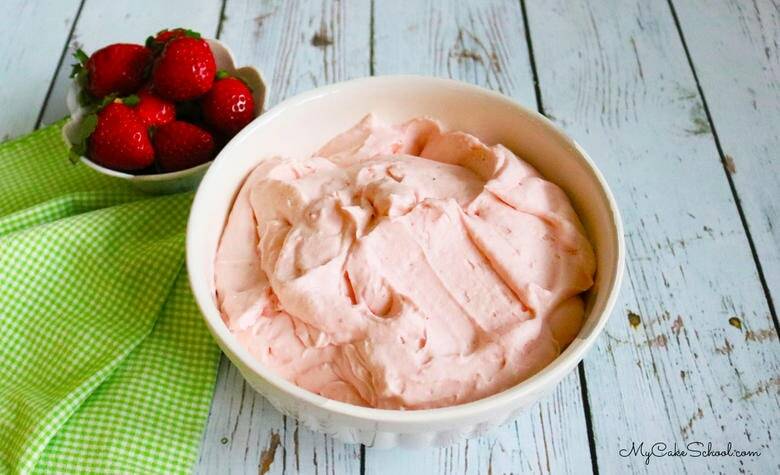 Simple, light, and flavorful Strawberry Whipped Cream Cheese filling recipe! We love this luscious strawberry filling, perfect for so many cakes! This homemade Banana Pudding Cake recipe is the best! 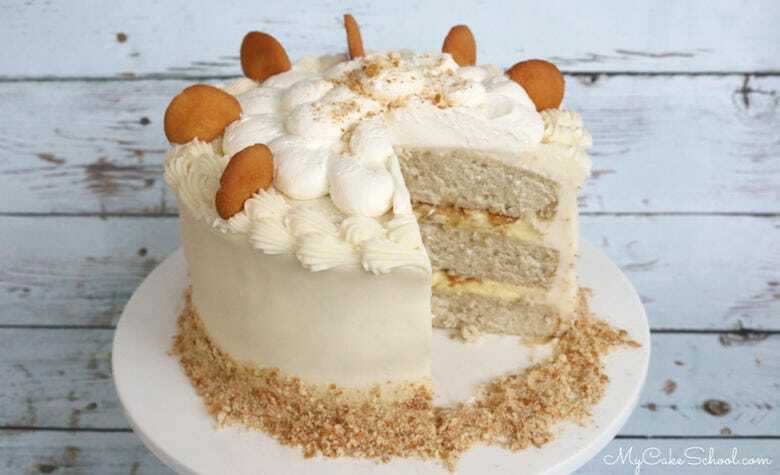 Moist scratch banana cake layers are filled with vanilla cream, Nilla wafers, & bananas! 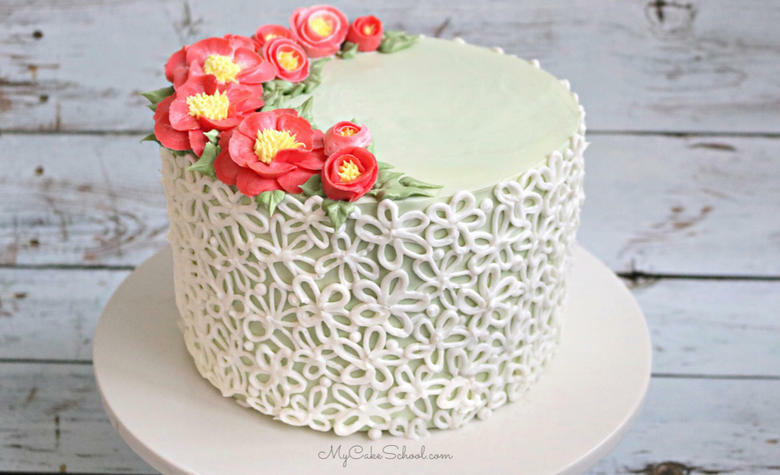 Learn how to make beautiful buttercream camellias and elegant piping in this free cake decorating video tutorial by MyCakeSchool.com! 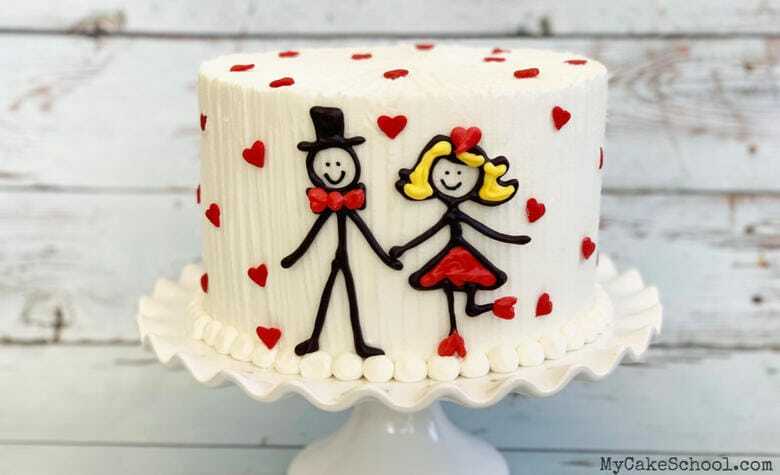 Learn how to create a sweet stick figure couple cake in this free cake decorating video! Perfect cake for Valentine’s Day, anniversaries, & more! 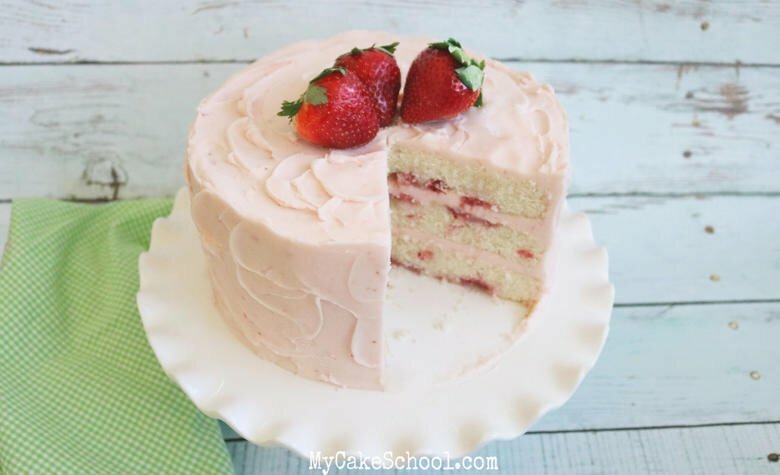 This Champagne and Strawberries cake recipe from scratch is the BEST! 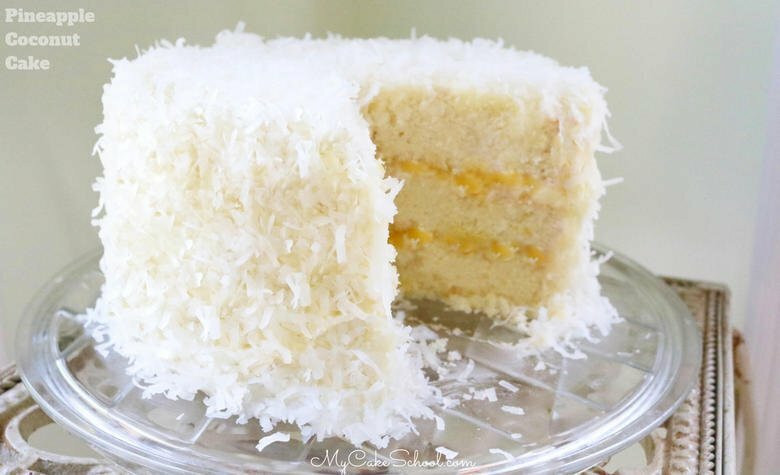 It is moist, flavorful, and perfect for special occasions! 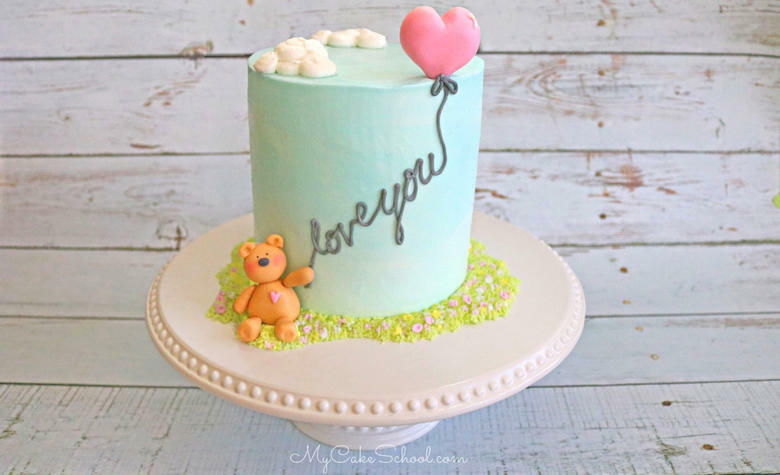 Learn how to make this CUTE Teddy Bear and Balloon Cake in My Cake School’s free cake decorating video tutorial! Perfect for Valentine’s Day!